Jake was ‘discovered’ by Dermot O’Leary, who featured him on his Radio 2 Show. One influential listener just so happened to be Glastonbury boss Emily Eavis, who immediately asked Jake to perform at the iconic festival. Jake recorded his debut single with London based producer Brett Shaw (Florence & The Machine, The Kooks & Dry the River). The song entitled "Wire and Thorns" reached No.2 in the iTunes country charts on the first day of release. 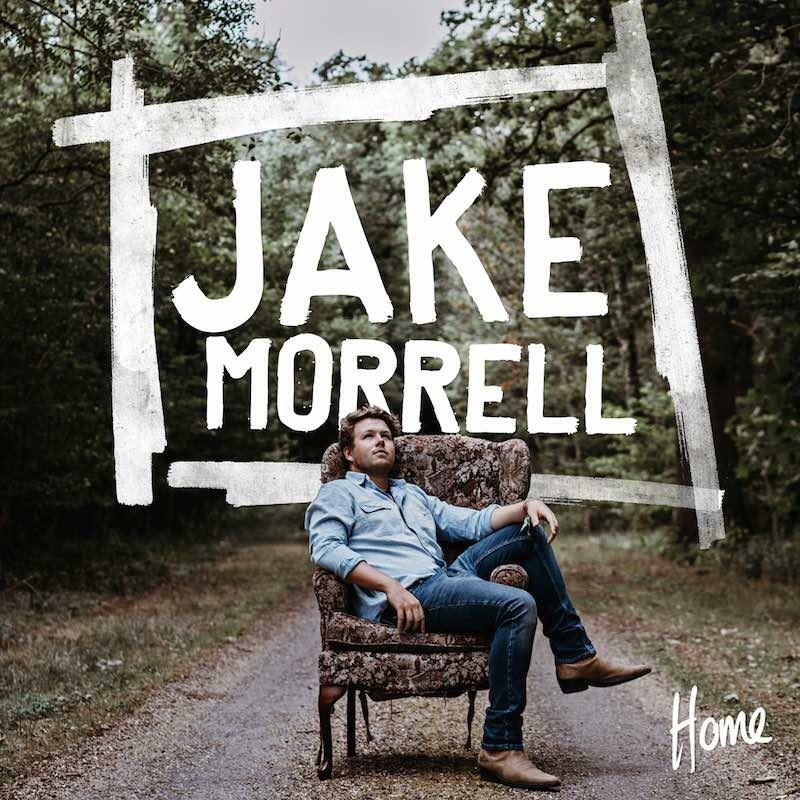 This led to Jake being invited to perform at this year’s Country 2 Country festival, where he premiered his first major single, the appropriately titled ‘Englishman (Trying to Write a Country Song )’ – written and produced with the Grammy-winning writer/producer Kipper.